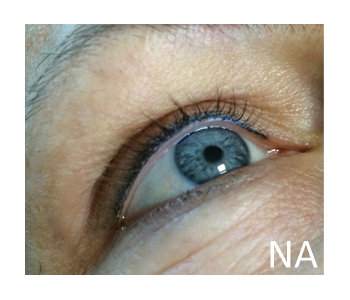 By tattooing little dots between your eyelashes, we create the illusion of fuller lashes, which accentuates your eyes. 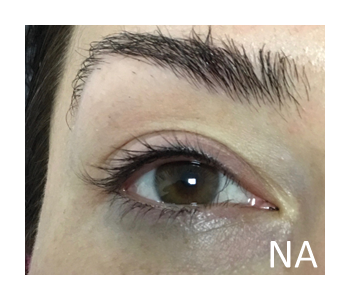 This permanent makeup on your lash line provides expressive eyes 24/7 under all circumstances: it’s the only makeup that never smudges. 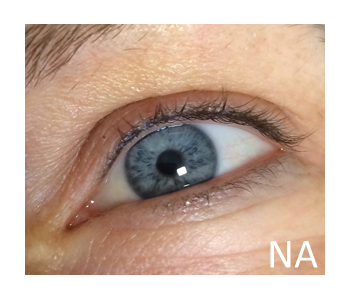 Compared to permanent eyeliner this technique looks so natural and is so subtle, that it’s also perfect for men. This procedure is completed in 2 sessions between 4 to 8 weeks. The second session is a follow up treatment, which needs to be completed within 8 weeks to guarantee the quality of this permanent makeup. If you don’t return for your follow up treatment within 8 weeks, the session expires. Before we start the procedure, the to be treated area will be lightly anaesthetised, which prevents any discomfort. You are required to bring your own Emla 5% cream, which can be prescribed by your GP. Martine Eger is our permanent makeup specialist. 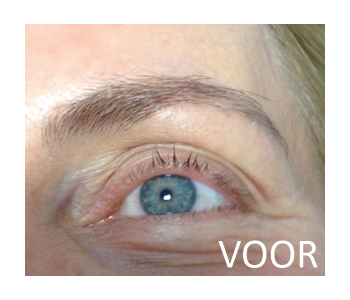 She also teaches Permanent Makeup and Cosmetics at the Beauty Institute Academy Louman in Amsterdam. Martine is licenced by the Dutch Municipal Health Service: GGD. Pricing starts at €250.00 (includes the follow-up procedure). 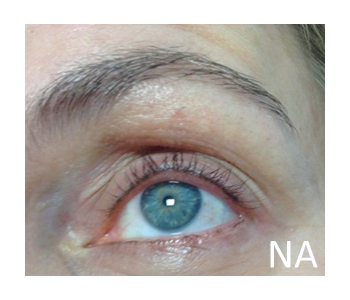 What are some of the advantages of lash enhancement? 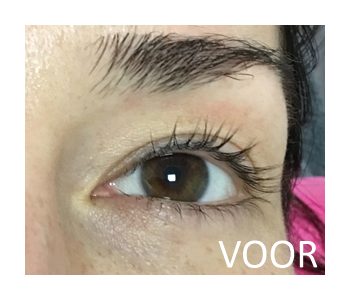 Lash enhancement is ideal for people who want expressive eyes without spending too much time on the daily application of makeup. People who want to spend less time in front of the mirror. People who play sports, swim, visit the sauna. People who are allergic or sensitive to makeup, and suffer from watery eyes. People who are not efficient in applying makeup, or people who wear glasses. 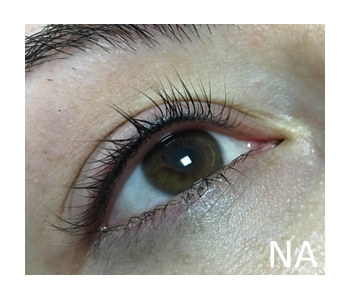 What does the lash enhancement procedure involve? Fine strokes/dots are carefully applied between your eyelashes. You can count on competent advice after we carefully listen to your wishes and expectations. We apply subtle permanent makeup that suits and complements your face, will not look obvious and will help you, with minimal effort, to look fabulous every day. Pigment is injected just under your skin surface. Due to our extensive experience in cosmetic tattooing, we are extremely skilled at creating the perfect eyeliner shape to suit your face, and avoid anything too obvious. We strive for the most beautiful result.